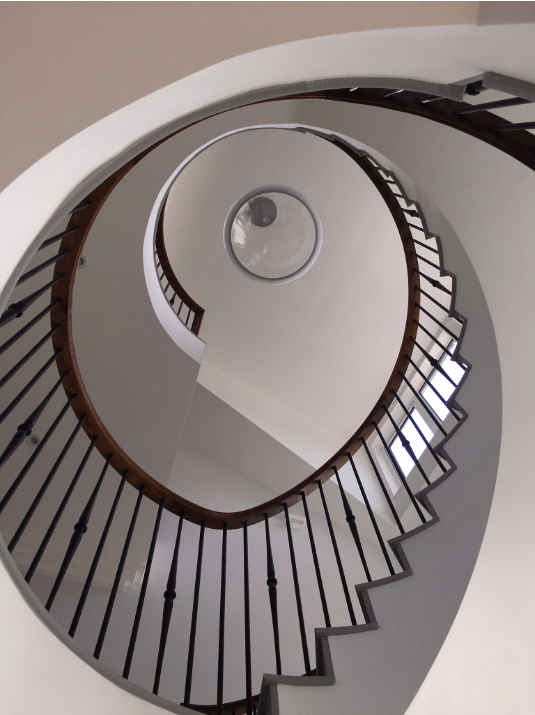 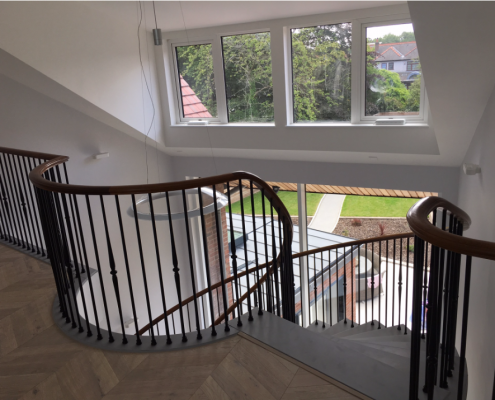 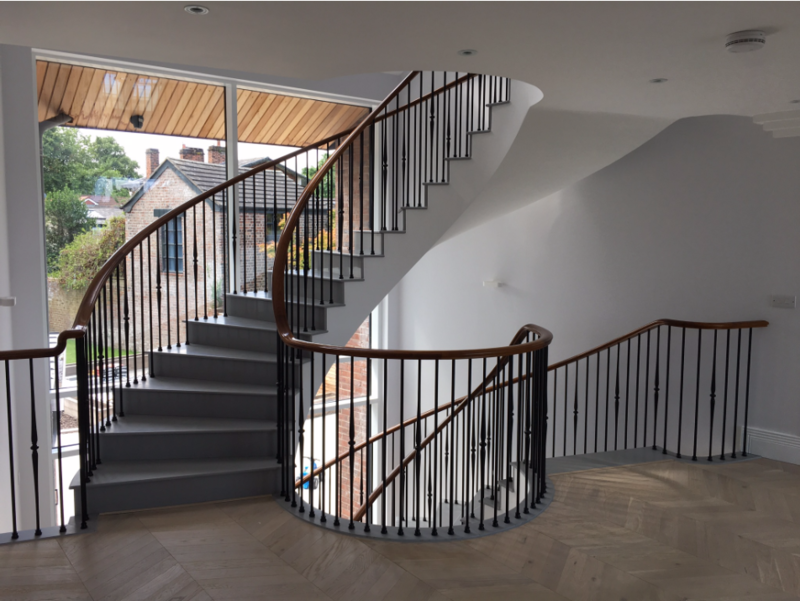 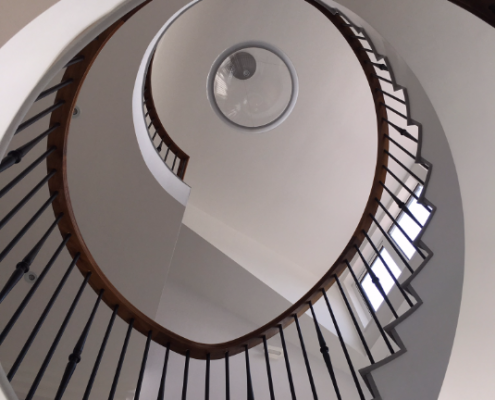 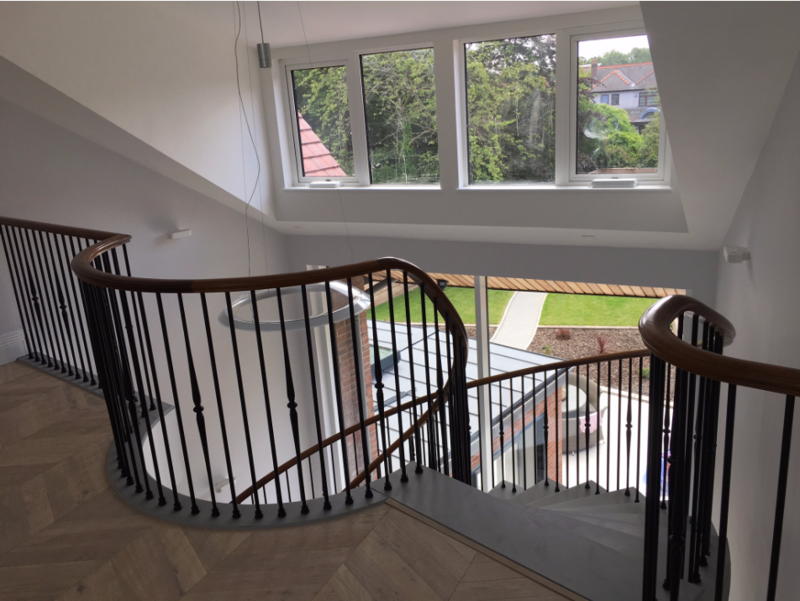 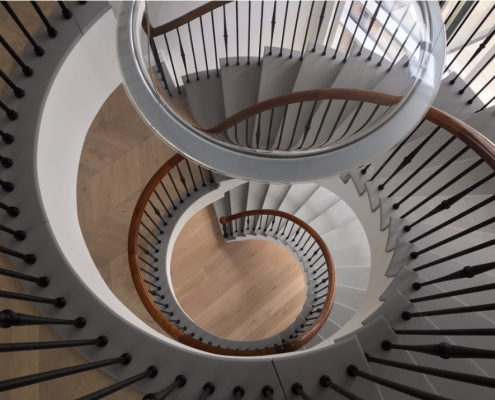 Working from our factory in the North West of England meant we were the obvious choice to supply and install bespoke walnut handrails to this helical staircase for a private client. 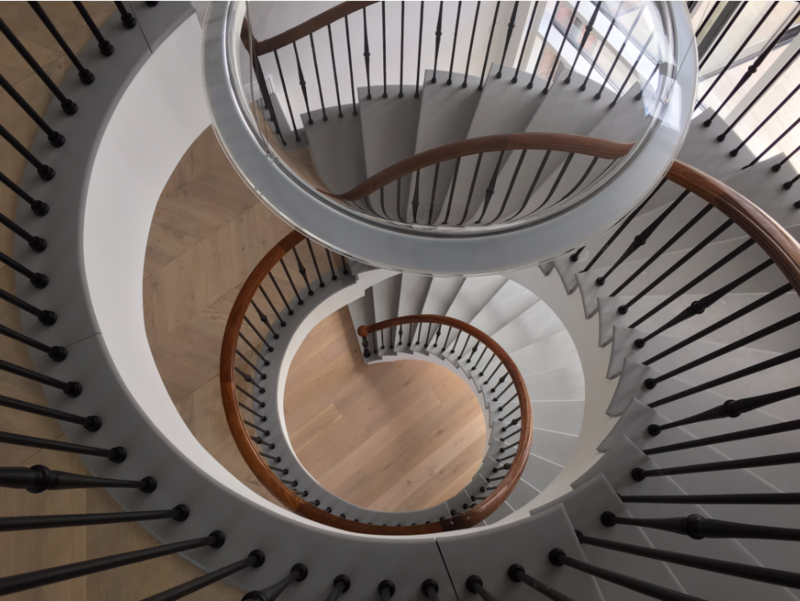 Once again our precise surveying methods allowed us to produce and install these custom rails, including French polishing over three floors, without a steel core rail. 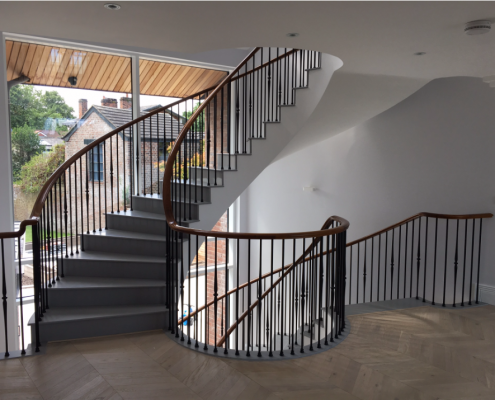 As the UK’s fastest handrail company, we were proud to complete the project in a matter of weeks.